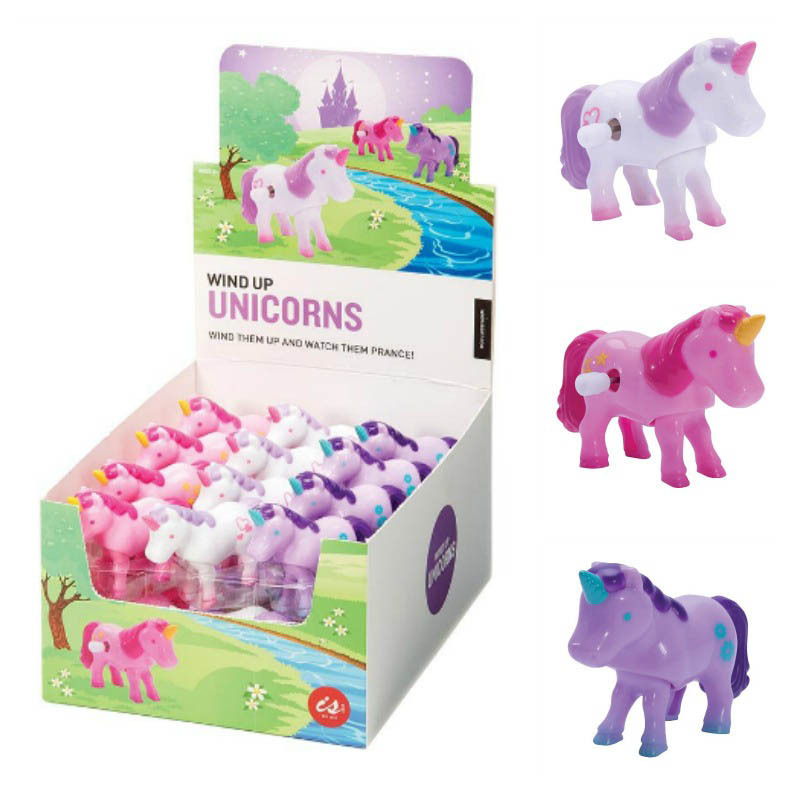 Wind up these little cuties and watch them clip clip along. 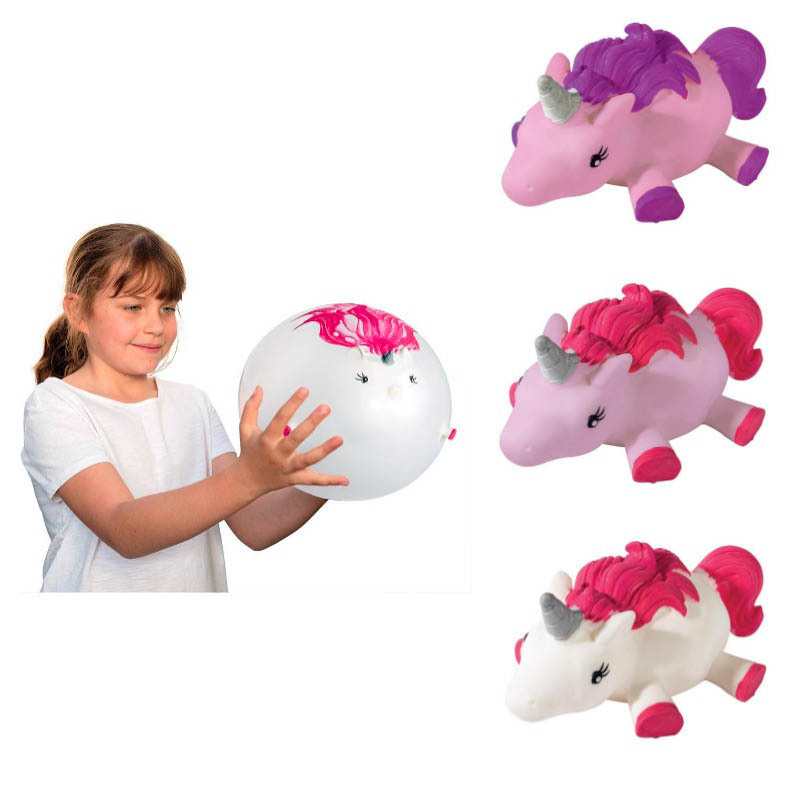 Buy a few to race against each other or just watch one prance along. 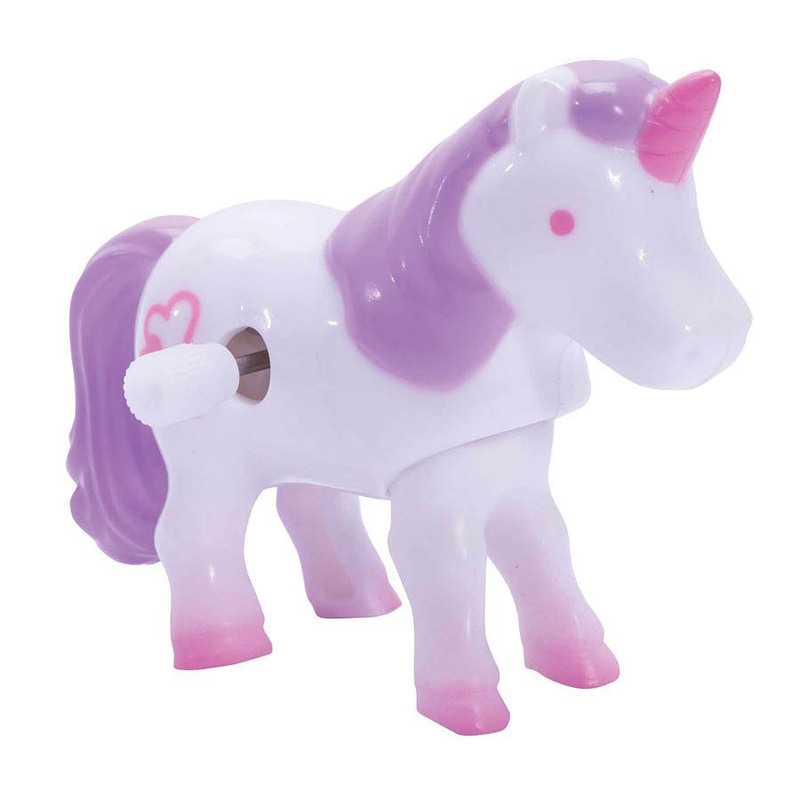 The perfect party favour or pocket money toy , these retro wind up toys are approx 7.5 cm long. 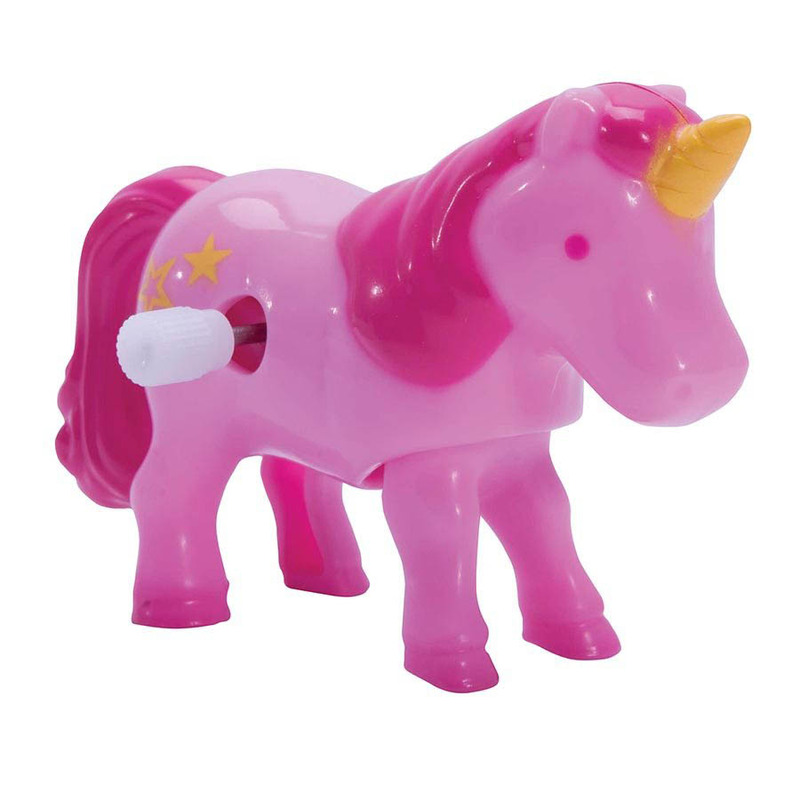 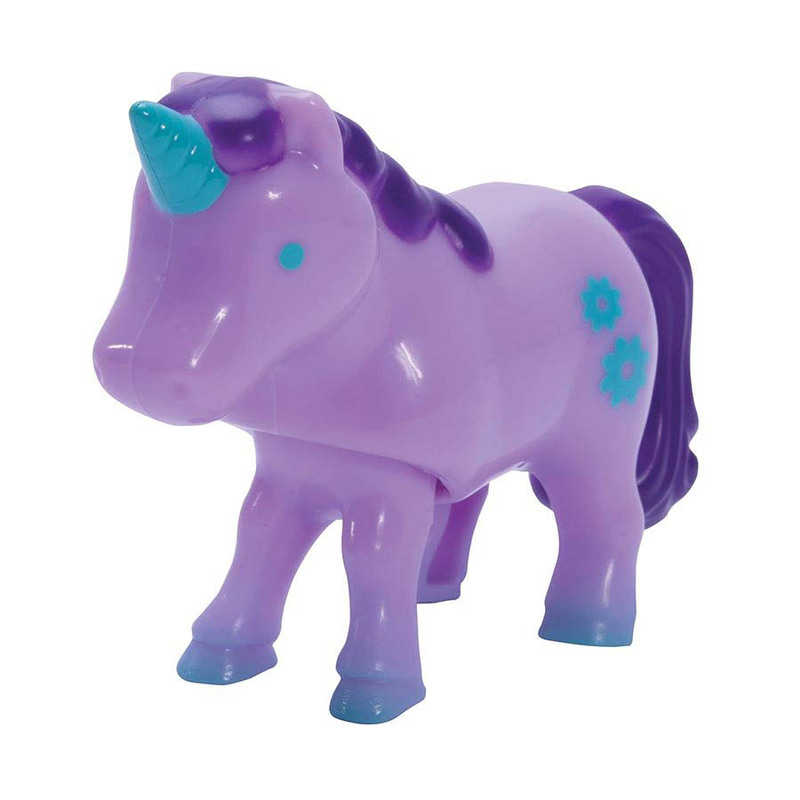 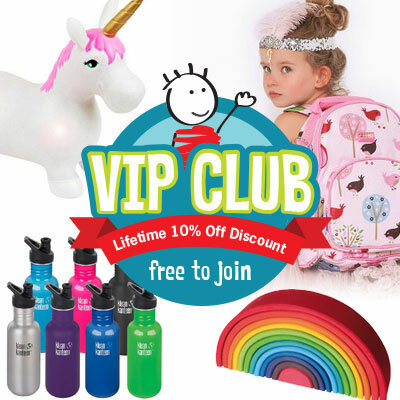 These bright little unicorns come in 3 different colours, which we will pick at random for you!